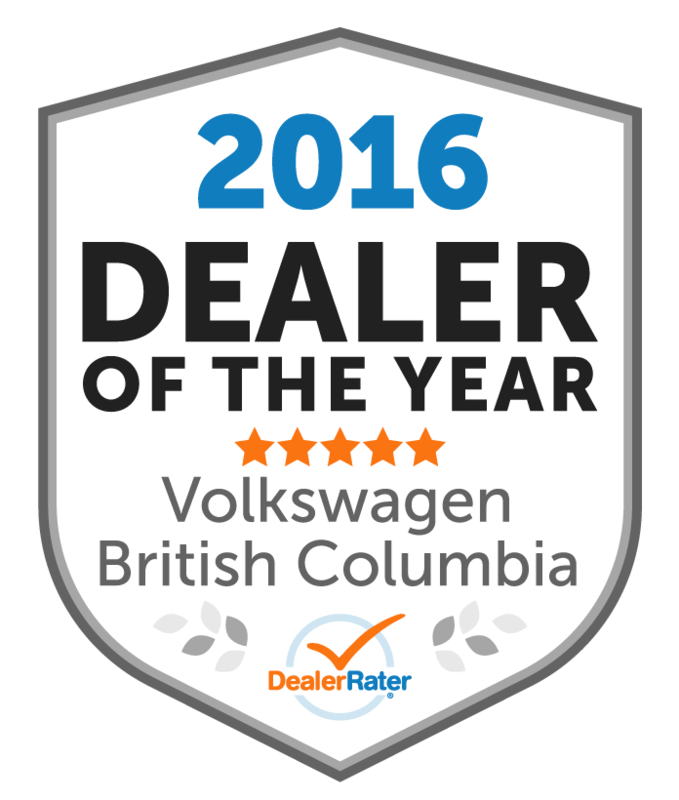 Thank you to our salesman Duke for going above and beyond to find us the perfect vehicle. Thanks to Rob the Sales Manager for giving us a fair deal. Very professional and courteous staff. Would defin itely recommend!!!!!! "Easy, simple and enjoyable experience!! " From the moment I got on the lot, I was greeted by Dino, he asked me what I was looking for and he gave me everything I asked for, he never pushed a car on me which made this experience very enjoyable!! Overall dealing with the guys at VW Maple Ridge was an awesome experience. There fair and understanding and do everything they can to get you the price that suits you and not them !! Highly recommend going to buy a car off these guys !!! My interaction started out out decently well. Then my Rep Dino stopped returning calls and texts. It has literally been a week since his last response. I chatted in to ask for information and to get someone to get in touch with me. On multiple occasions the third party chat rep assured me someone would be in touch in a reasonable amount of time. It has been days for that as well. "Blake was so helpful and got everything I want!" 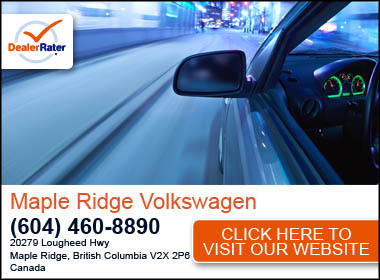 I’ve only ever got my cars from Volkswagen maple ridge and I wouldn’t go anywhere else. I highly recommend them! Blake was so helpful and patient! THE TEAM HERE IS VERY KNOWLEDGEABLE AND HAPPY TO ANSWER ANY QUESTIONS ABOUT THEIR VEHICLES. I HAVE BEEN DEALING WITH THIS LOCATION FOR OVER 12 YEARS NOW AND WILL BE AGAIN IN THE FUTURE. THANKS ADAM WALKER! My experience was impeccable. Kyle is an awesome young man and I found him very knowledgeable. He does his job well and he spends time explaining the process of buying a new car. Very helpful and personable. I was firm on my financing and Rob was able match my needs. Kam was great with processing the paper work. My overall experience was awesome from beginning to end. I love my 2019 black jetta. "Excellent customer service and very accomodating"
The team was very accomodating when I wanted a specific car shipped in from cranbrook. The delivery was very fast and I got my new car within a week. 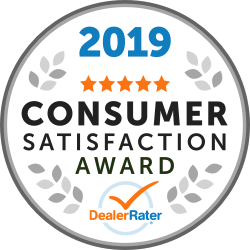 Everyone was very helpful and my sales person Jaz Yeo was super nice and helpful in moving my deal along.